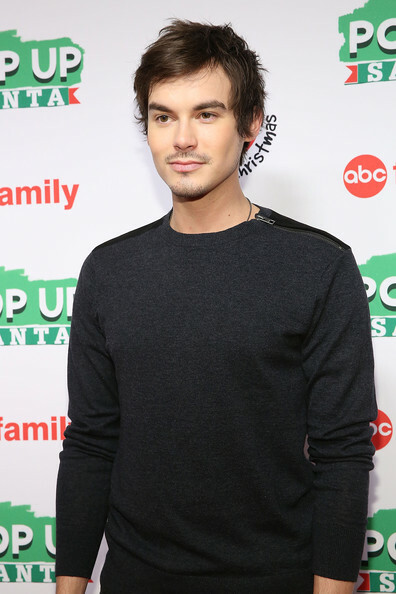 PHOTOS: Tyler Blackburn Handsome Attending ABC Family’s “25 Days Of Christmas” Event! 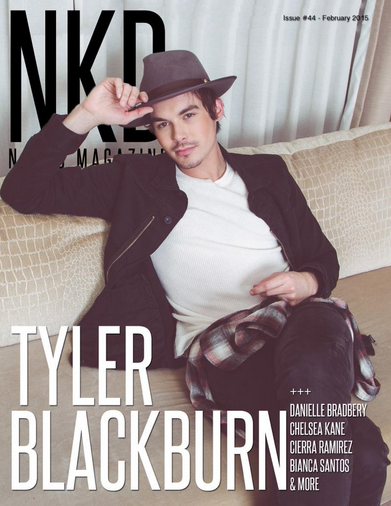 Tyler Blackburn, known for his roles on Pretty Little Liars and Ravenswood, was dressed in black casual attending ABC Family’s “25 Days Of Christmas” Celebration at Cucina at Rockerfellar Center on December 7, 2014 in New York City. 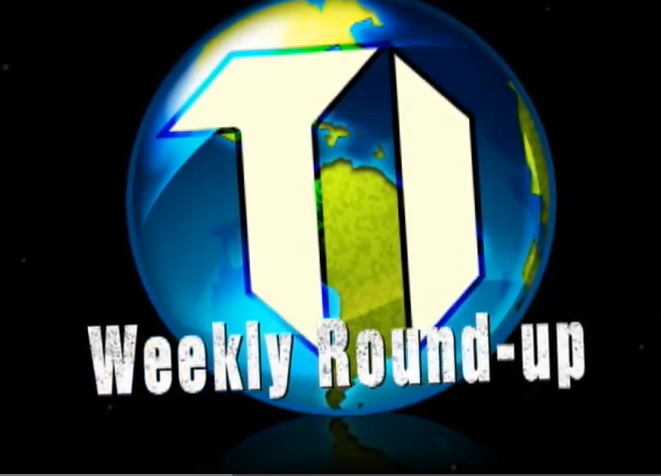 Check out more great pics of Tyler below! 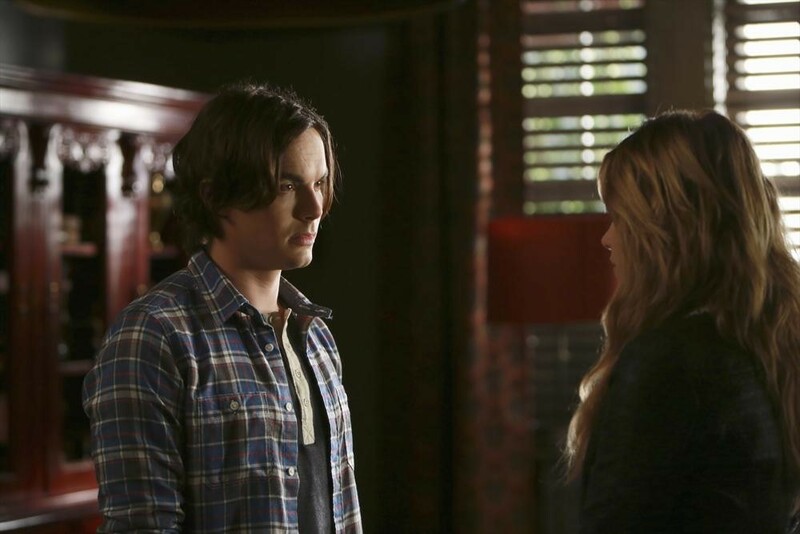 Ashley Benson DJs, Party Hops With ‘PLL’ Co-Stars At Coachella, Day Two — Check Out The Pics! On Friday night, Ashley Benson was counting down the hours until she finished shooting with co-star and bestie Shay Mitchell so they could head down to Indio, CA for the Coachella Valley Music and Arts Festival — and she definitely arrived in style on Saturday (April 12) for day two of the ultra-popular event! Ashley was wearing a lacy black crop top and black high-waisted shorts with gray ankle boots when she set out to take Coachella by storm (and face a storm… a sandstorm, that is! 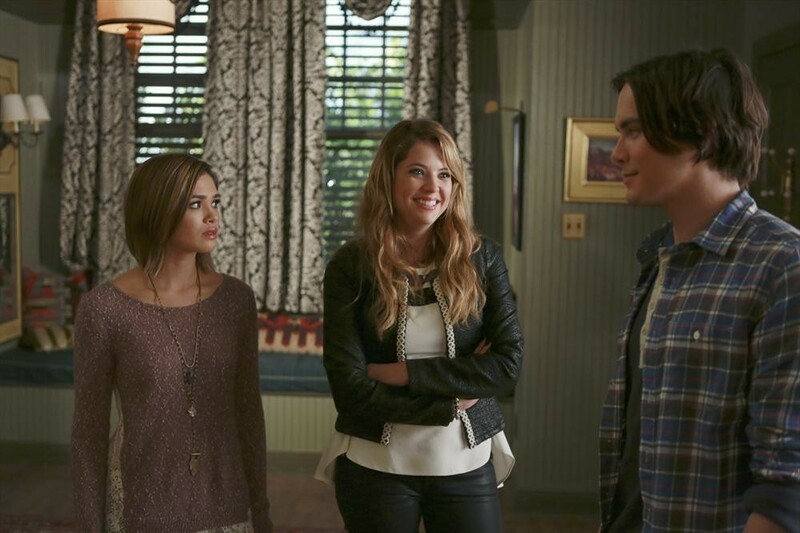 ), hitting party after party with Shay and their fellow Pretty Little Liars co-stars Troian Bellisario and Tyler Blackburn (who will be making his return to the show this summer! ), as well as friend Izak Rappaport. Ashley stepped up to the DJ booth at the Fruttare Hangout to try her hand at spinning some music for partygoers, the group had a ton of fun at the Chevrolet Stingray Oasis shindig, and they even chowed down on fries while keeping cool at the McDonald’s pool party and enjoying some live music from Passion Pit. Check out all the pics of Ashley’s fun day at Coachella with all her PLL pals in the gallery below now and let us know what you think of their festival style! 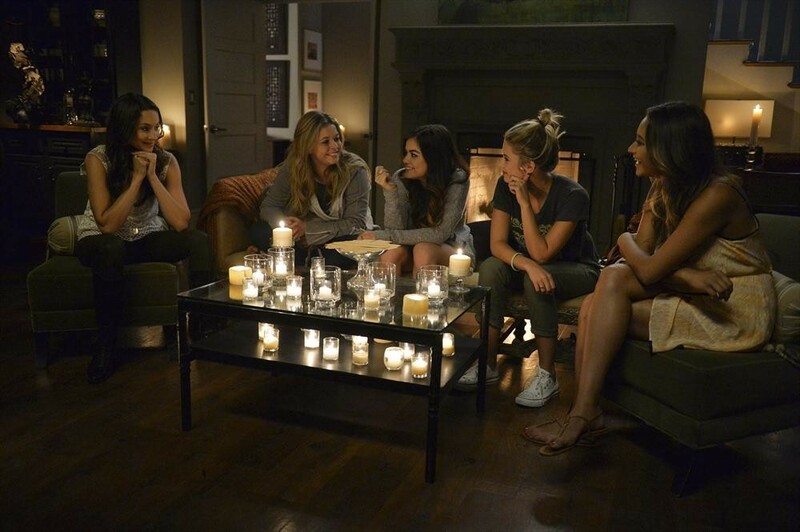 ‘Pretty Little Liars’ Big Surprise: Who’s Returning To Rosewood? 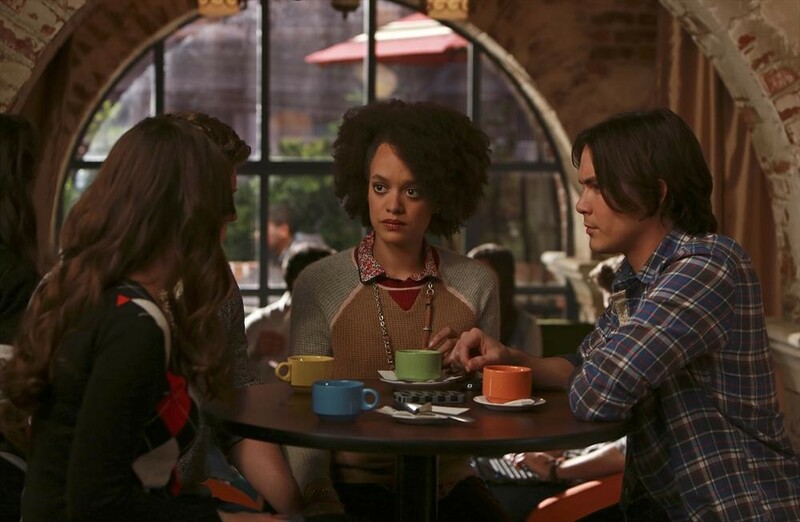 An all new episode and winter season finale of ABC Family’s Ravenswood is tonight! 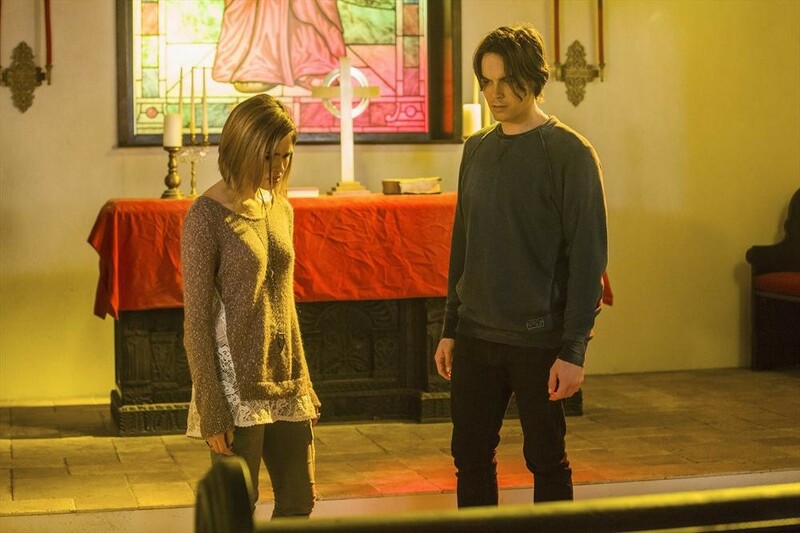 Also, fans will have the opportunity to live chat during the episode with cast member Nicole Anderson on Twitter @HeyITsNicoleA as well as Brett Dier at @Brettdier by using the hashtag #RavenswoodChat. 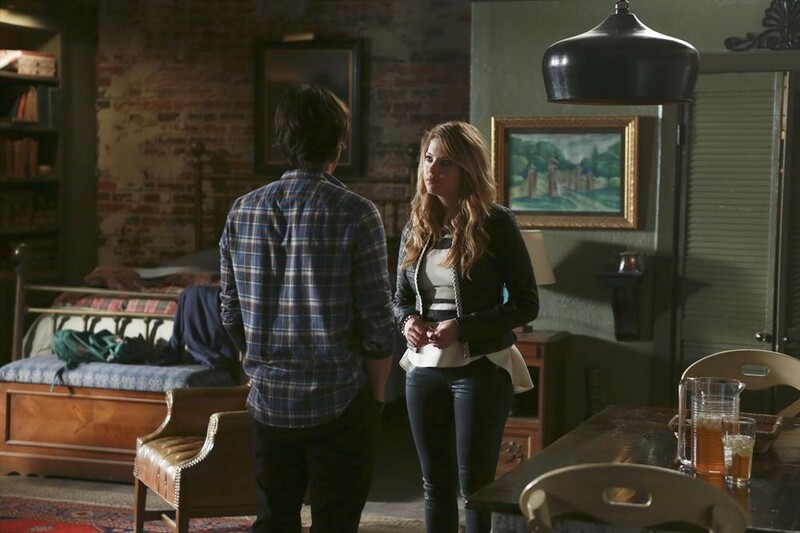 Be sure to check out some awesome previews before the episode airs tonight at 9 PM ET/PT. 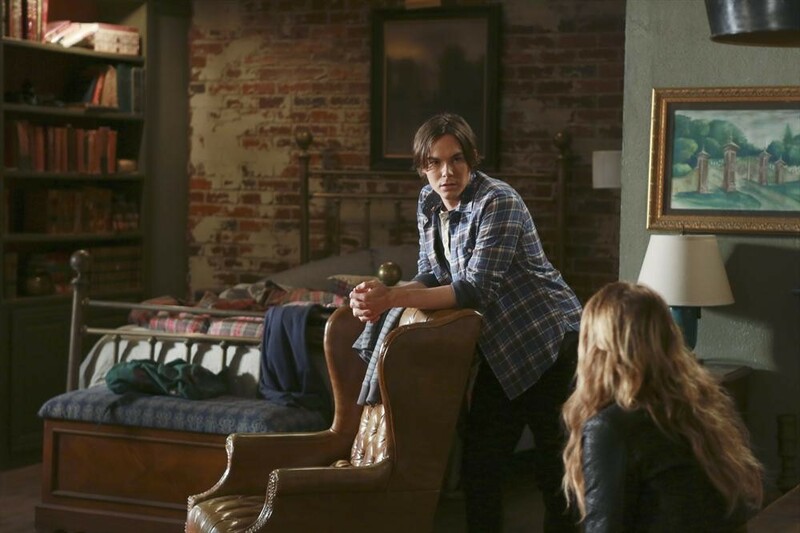 Also, go behind the scenes with Ashley Benson and Tyler Blackburn in the video below who talk about the last episode of the season where Ashley plays as a guest star! They even talk about how it’s like to be on set! 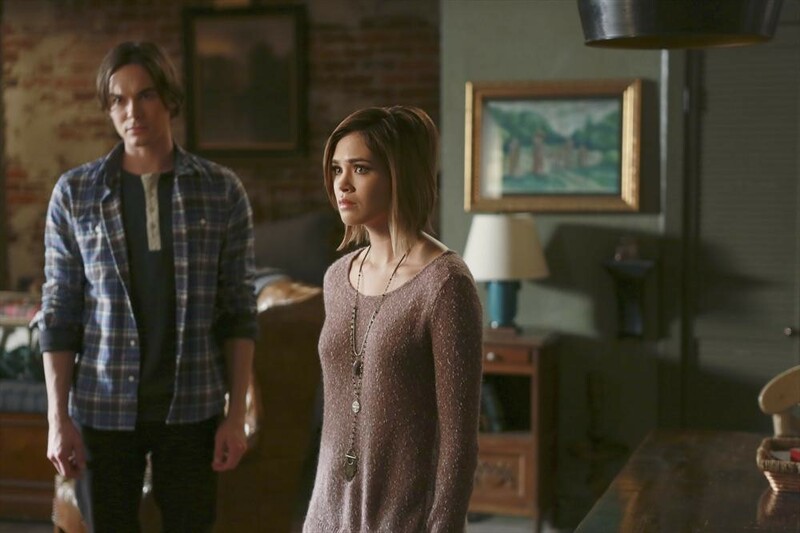 Don’t Miss The Spine Tingling Winter Finale Of Ravenswood– Previews Here!! 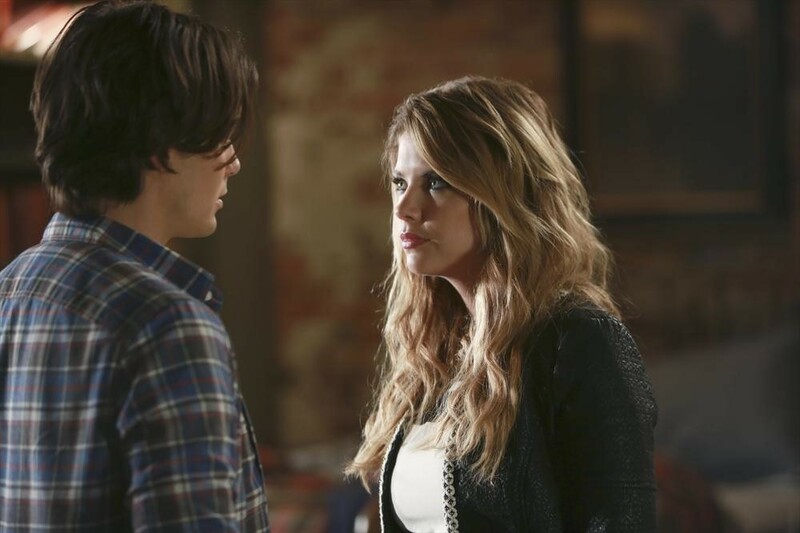 RAVENSWOOD – “My Haunted Heart” – Caleb is thrown when his Rosewood ex Hanna shows up in Ravenswood, in “My Haunted Heart,” the winter finale episode of ABC Family’s original series, “Ravenswood,” airing Tuesday, February 4th (9:00 – 10:00 PM ET/PT). 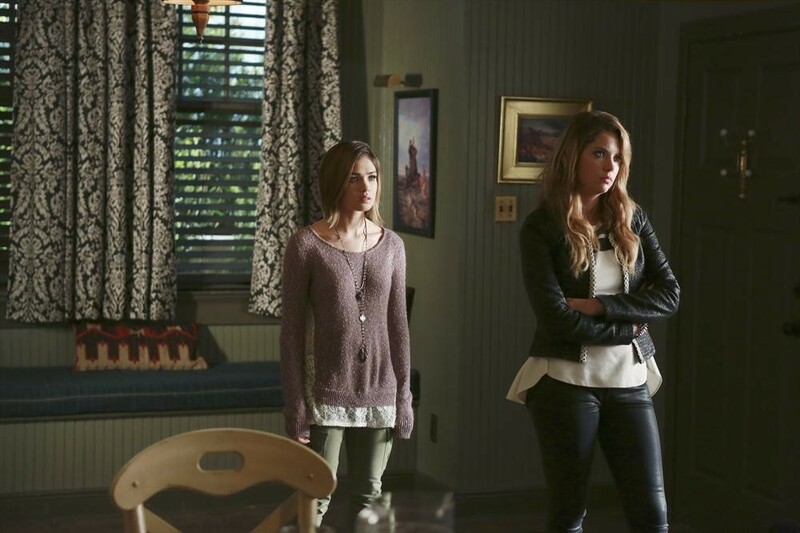 Ravenswood All New Spine Tingling Episode–Pics + Vids Inside!! 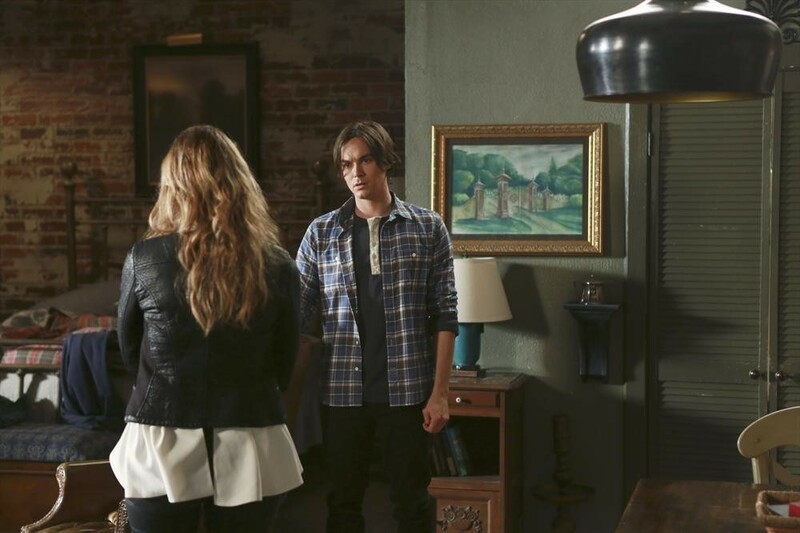 RAVENSWOOD – “Along Came A Spider” – The Ravenswood Police make an arrest for the murder of Luke and Olivia’s father in “Along Came a Spider,” an all-new episode of ABC Family’s original series “Ravenswood,” airing Tuesday, January 28th (9:00 – 10:00 PM ET/PT).